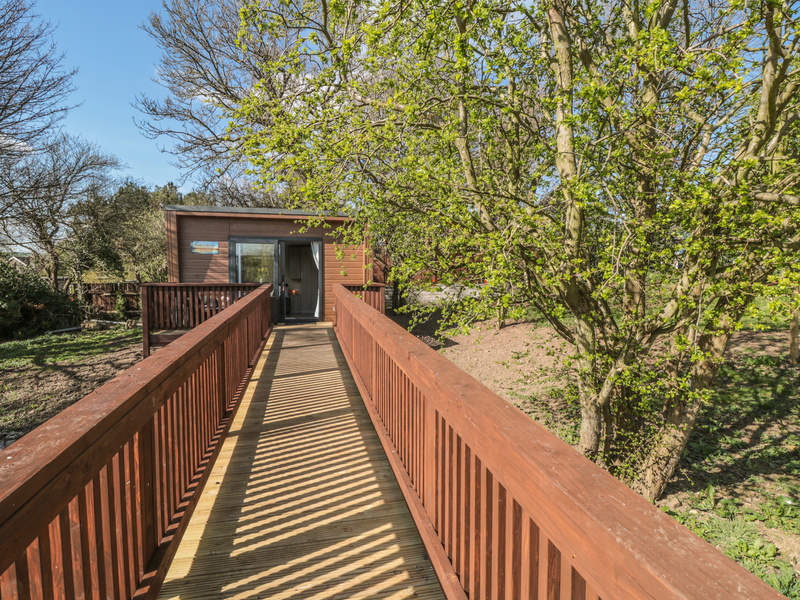 Found 3 holiday rentals in Northern England / Yorkshire. "This cottage is resting in the village of Newbiggin, near Leyburn in Yorkshire, and can sleep four people in two bedrooms." 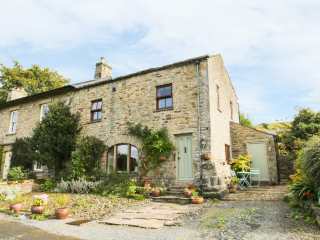 We found 3 holiday rentals in Northern England / Yorkshire.